With #BlackLivesMatter, #AllLivesMatter, #PoliceLivesMatter, it’s become hard to gauge what lives matter, and what lives are worth trash. Of course unless a title like Black Lives Matter isn’t suppressing other non-black lives, but rather bringing attention to some dilemma that needs to be solved. As seen by the other two twitter hashtags some people are opposed to the cause. So what is the cause? 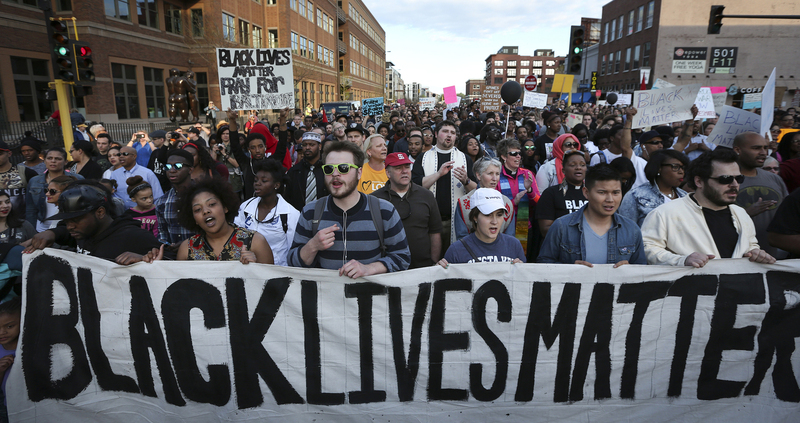 The Black Lives Matter movement was started in 2012 when George Zimmerman was acquitted of second-degree murder of unarmed 17 year old black teenager, Trayvon Martin. This triggered outrage that had been suppressed within the black community in the US. Many report unfair treatment from the police force, the justice system, and the media. Unfair treatment such as a disproportionate rate of black individuals being stopped at searched, or certain media terms and statistics such as ‘black-on-black violence’. The movement has been spreading since the Trayvon Martin case, and has been using methods of civil disobedience to address the issues at hand. Recently they’ve been blockading and marching down highways, reminiscent of the Selma Marches. So who’s opposed to the cause? Initially there was much confusion and backlash to the movement, with people using #AllLivesMatter to convey the attitude. Notably Jennifer Lopez has used the hashtag in a tweet, but has since deleted it. Apart from confusion as to what the title of the movement means, there are many who believe that the movement is anti-police because removing police bias against blacks is one of the more prominent goals the movement has been protesting for. The most notable example is the shooting of 12 year old Tamir Rice by the police. In November of 2014, the Cleveland police received a dispatch call about a “of a male black sitting on a swing and pointing a gun at people.” One of the two police officers shot Tamir Rice after 2 seconds of arriving on the scene because he was seen reaching towards a gun in his waist. The gun Tamir Rice was carrying turned out to be a replica. The argument is that the police should of course defend themselves, but shoot first, ask questions later is not a viable way of dealing with the situation. However, this shooting does not convey racist bias without context. 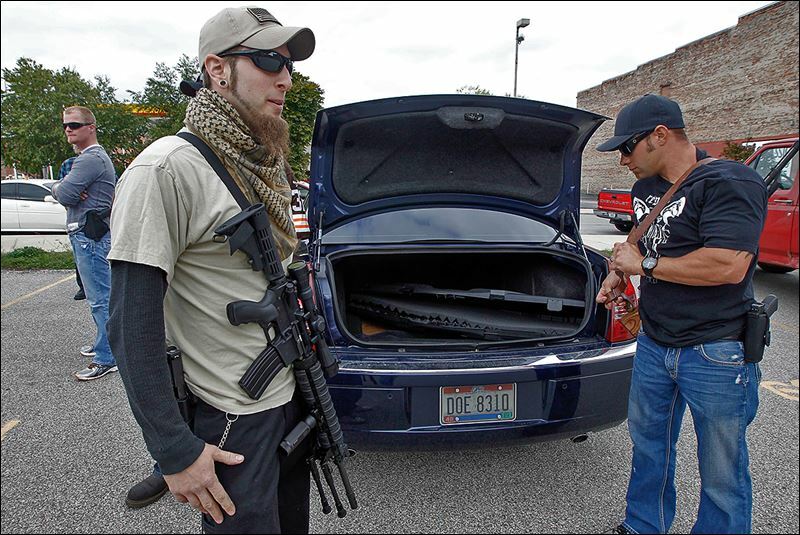 Ohio is an open carry state, meaning that the police must be aware that someone carrying a gun, should not be shot for carrying a gun, let alone a kid. The shooting is made even more grim when you see the countless of images and videos showing white people exercising the open carry laws with no unintended ramifications, or police harassment. But of course, there is no conscious police plot to racially targeted black communities, it is a sub conscious. Prominently black areas get patrolled much more frequently than predominantly white areas. 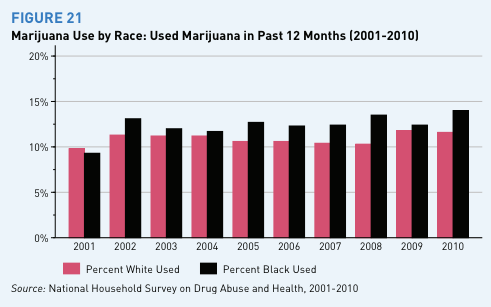 This contrast can be abstracted with marijuana use between black and white people, compared to the arrest rate for marijuana possession between black and white people. Figure 21 shows that marijuana usage between the two groups is pretty similar. 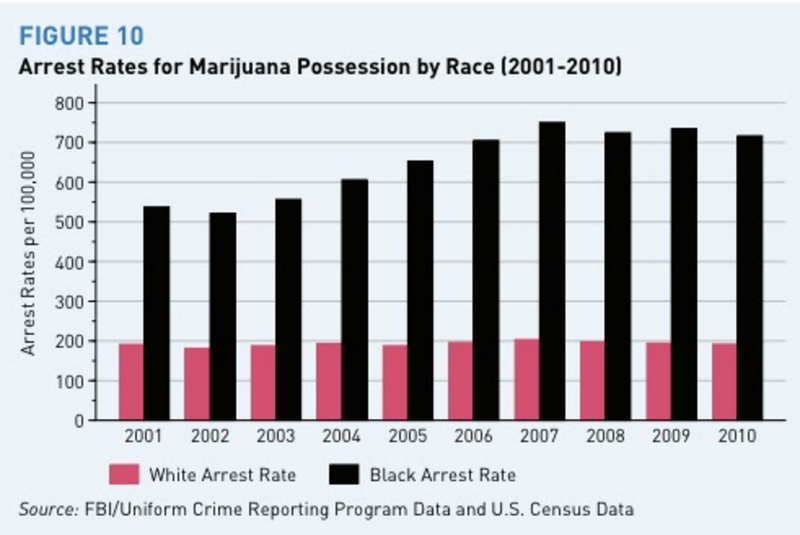 In figure 10, the arrest rates are very much negatively bias towards black people. This shows that police are targeting black people disproportionately more than white people. This is leading to an unfair treatment of black individuals, and unequal standards between blacks and whites. But what’s new? 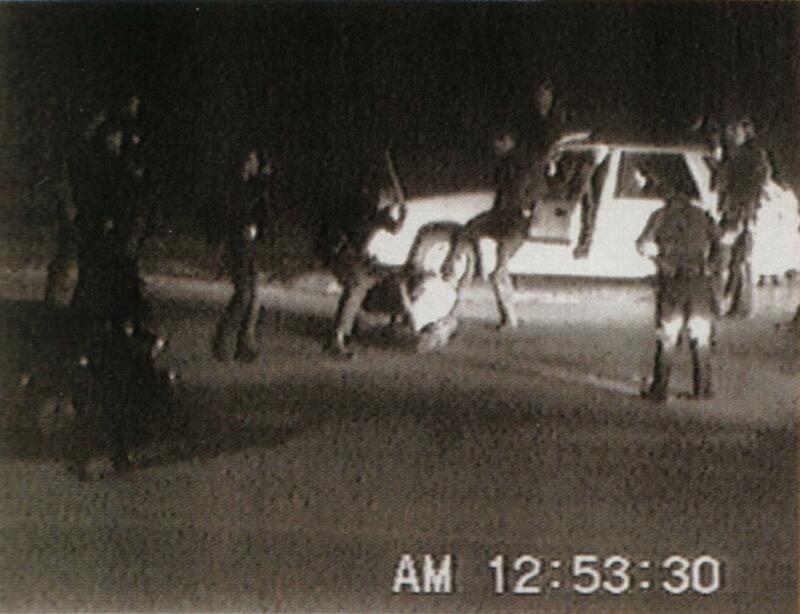 Not much really, we’re bombarded with videos of police abusing black people, but then again weren’t we aware of that In 1991 with the excessive beating of Rodney King which was recorded on video. And as highlighted above, the marches have been done before by black rights activists in the 50’s and 60’s. However it doesn’t end there. On July 7th, during a Black Lives Matter protest in Dallas, a black man by the name of Micah Xavier Johnson, a veteran of the Afghan war ,ambushed group of police officers with a sniper. He killed 5 officers, as well as injuring 9 more officers and 2 civilians. He was later followed into a college campus where a standoff was instigated. The police killed the shooter by attaching a bomb to a bomb disposal robot and controlling it to blow up near the target (pretty damn cool if I might add, but horrific use of technology nonetheless). In addition, on the 17th of July, Gavin Long, an African-American, former U.S. Marine, who was stationed in Iraq until 2010 ambushed Baton Rouge police officers with a semi-automatic rifle, murdering two police officers and a sheriff’s deputy, along with injuring a police officer and 2 sheriff’s deputies. The shooter was later revealed to be unstable and suffering with PTSD. Martin Luther King Jr’s dream is still a dream, so we’re left with the reoccurring nightmare of the same stories on the news, and on our Facebook feed; “unarmed black man shot”. This is reminiscent of some of the Black Panther attacks during the 60’s. However Micah Xavier Johnson had been shunned by both Black Lives Matter and the Black Panther Party for being too unstable and hostile. These shooting seems to be more of a gun regulations matter more than a black rights problem. Hot damn, just how many problems does the United States have? Recently there has been protests in Baton Rouge, Louisiana which led to police officers in Riot gear cornering the protesters onto private property, in which they were allowed to protest on. The owner of the property was telling the police that she is permitting the protestors but not the police. However the police ignored this and went in to arrest some of the protestors. I’m mentioning this protest because it has led to countless iconic images of the movement. Because if a crisis of this calibre is good or anything, it’s photography. 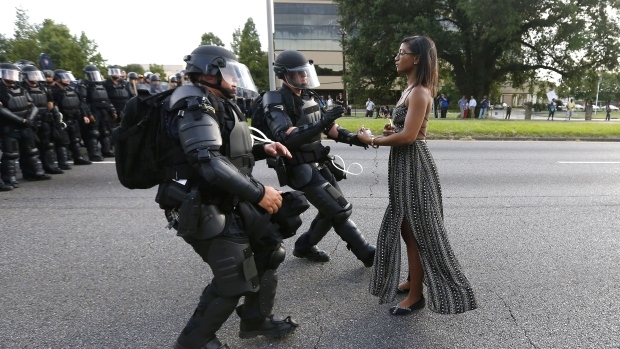 We all remember know the image of the dead Syrian baby on the beach, the image of the man carrying his shopping, facing the parade of tanks in Tiananmen Square, and now we know of the black girl in Baton Rouge donning a grey dress being arrested by a squadron of police officers in riot gear. To conclude, Martin Luther King Jr’s dream is still a dream, so we’re left with the reoccurring nightmare of the same stories on the news, and on our Facebook feed; “unarmed black man shot”. Next Next post: Brexit – A Blessing In Disguise for UCC Students?